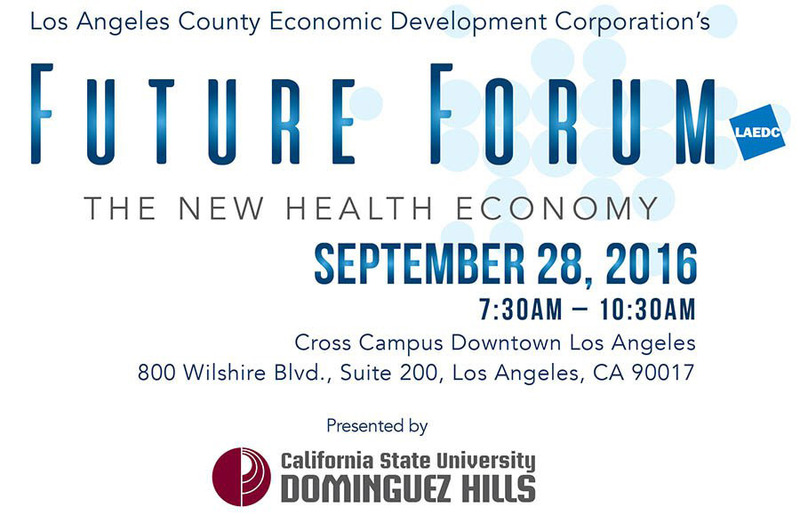 9/28/16 -LAEDC’s Future Forums provide a deep dive into emerging industries like virtual medicine, cyber security and digital entertainment. 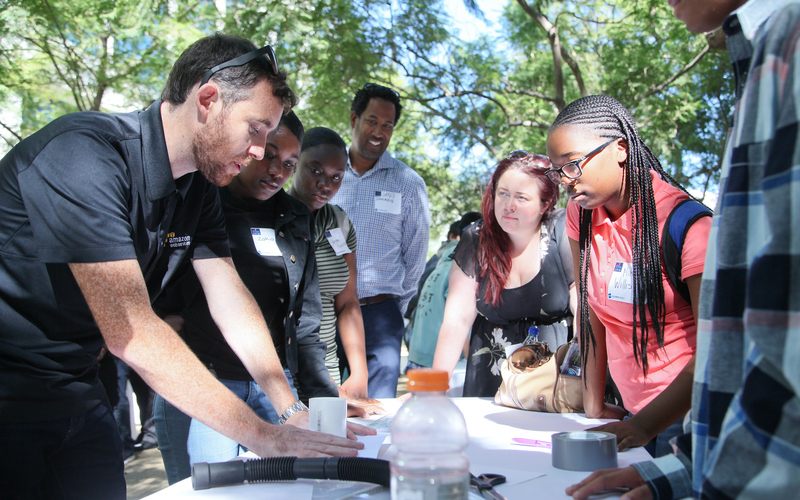 Come and hear about new innovations, workforce development, and industry demands of tomorrow. 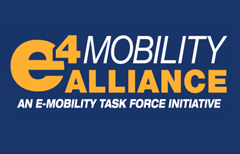 e4 Mobility Alliance Symposium: How Will Autonomous Vehicle Technology Change the Workforce Environment in Los Angeles? 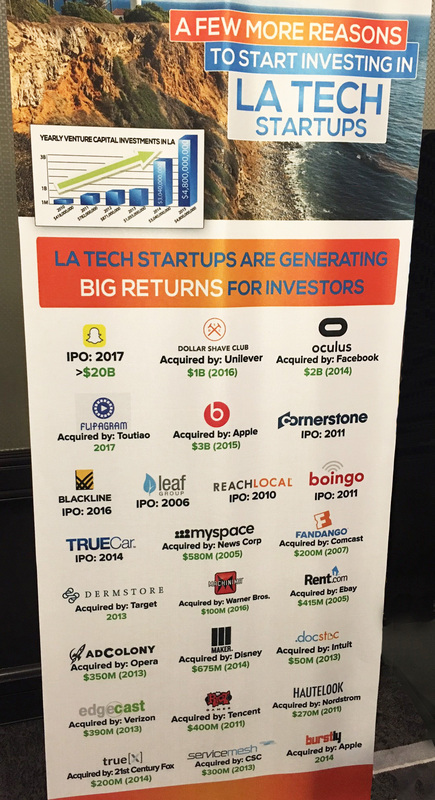 LAEDC’s Innovation Director, Chris Rico, is featured in the Mashable article, Why 4 Emerging Tech Hubs are Luring Startups Away from Silicon Valley. 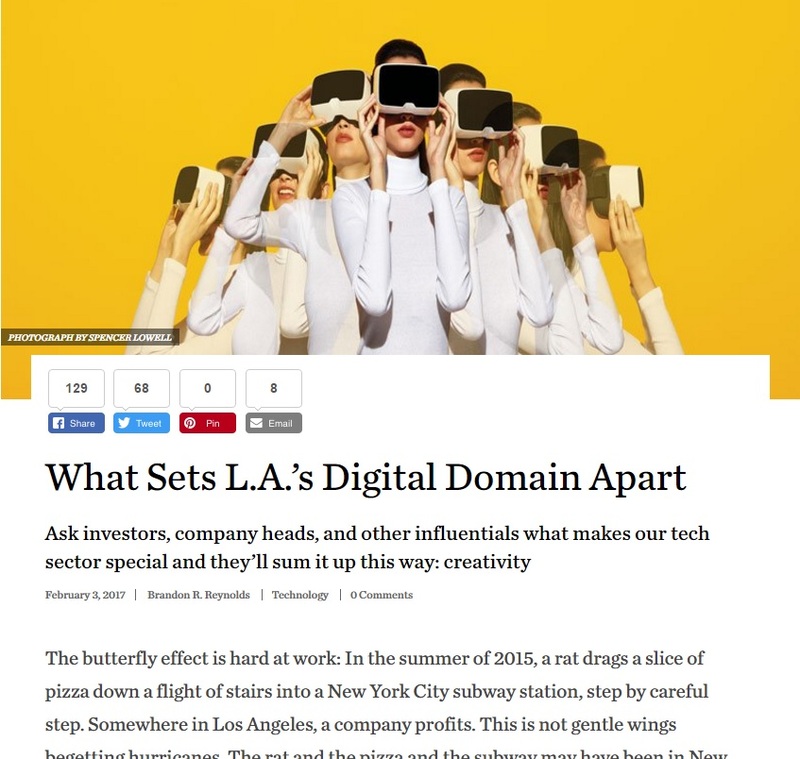 In the article, Chris Rico calls L.A…. 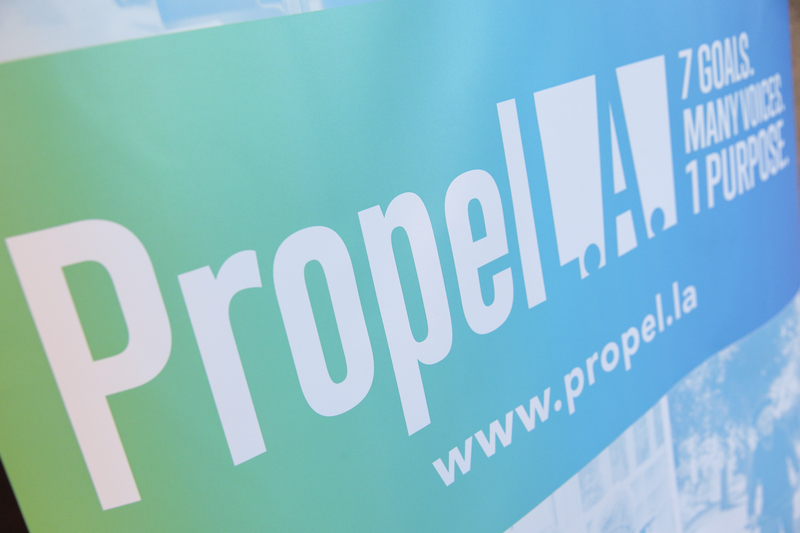 ENTREPRENEURS WANTED…Got a Great Cleantech Innovation? Deadline for application submissions is May 1, 2016. 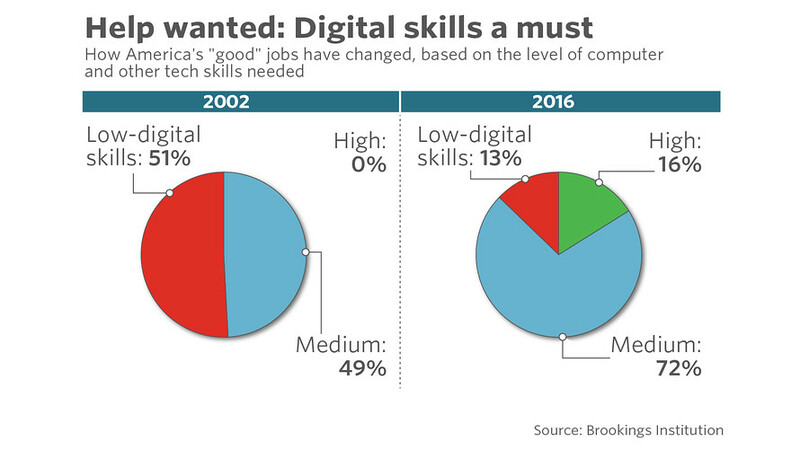 More information is available at 4c.laci.org.